We are writing with very exciting news! You now have access to a full coverage dental plan through your dentist office! Our plan offers both individual and family dental care at a discounted rate for you and your family. 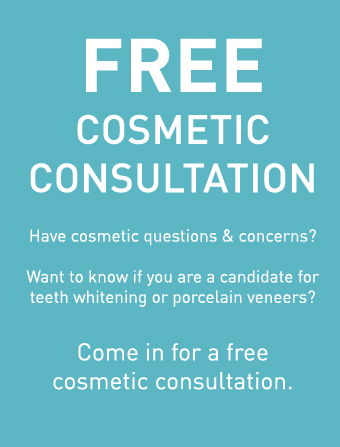 We believe in ensuring our patients have access to quality and affordable dental care. We also know that regular dental care is essential to your health. 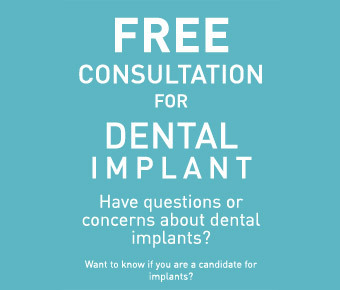 And, we know that typical dental coverage through an employer is not always affordable or easy to utilize. Therefore, we have established a discount plan to allow our patients ongoing, consistent and easy to access dental care at your current dentist. 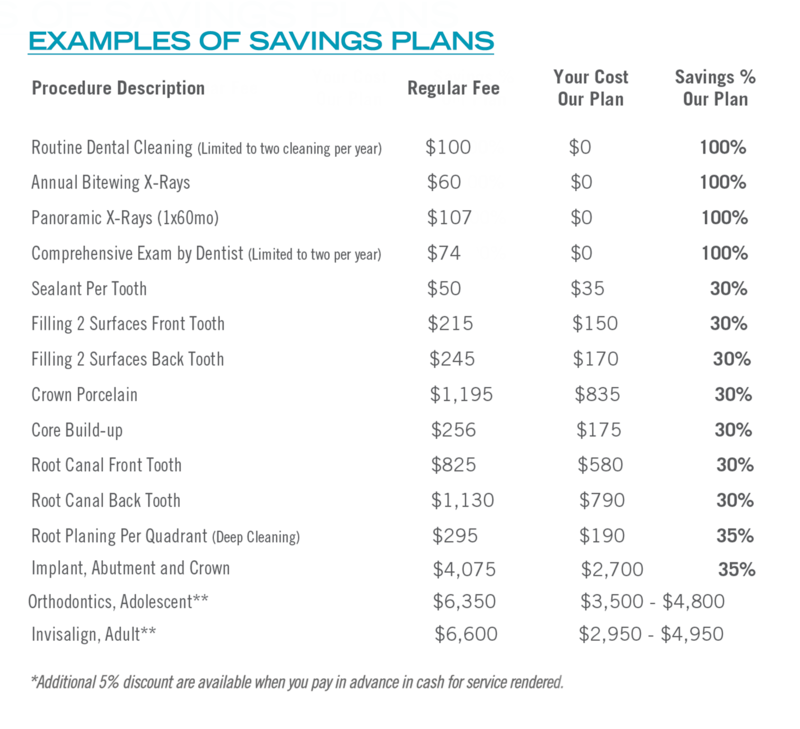 Our plan provides discounts between 25-100% on preventative and specialty dental services. Enrollment in the plan occurs annually, is very simple, and only takes a onetime yearly payment. The one time annual payment covers preventative care at 100% and gives you 25-35% discounts on treatment including, fillings, crowns, root canals, implants and night-guards. 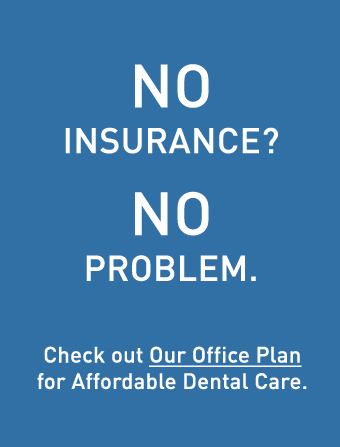 Our plan is available to all patients who do not currently have active dental insurance and has options for both individuals and families. Preventative treatment is covered at 100% with enrollment! I am applying to enroll in the Our Plan dental plan program with Littleton Dental Services for a minimum of one year. I will remain on the plan and pay membership fees for a minimum of 12 months. There is not cancellation or termination option for the annual period agreed upon. Fee’s for dental services provided at the discounted rate are due at the time of service. Fees for restoration and prosthodontic services are due at the preparation and impression visit. Failure to provide payment at time of service may result in being charged usual and customary fees. Renewal of plan will occur automatically at your annual renewal date unless otherwise notified by you. By agreeing to these terms and conditions, I affirm that I understand the payment conditions and dental services provided under this plan. Pursuant to the Health Insurance Portability and Accountability Act of 1996, my acceptance authorizes the Littleton Dental Services organization to utilize my Protected Health Information (PHI) to carry out treatment, payment and healthcare operations. I understand that it is the policy for Littleton Dental Services to only utilize the minimum PHI to facilitate my treatment under this plan. The plan only includes services as outlined in the complete fee schedule. Patient will only receive services when deemed clinically necessary by practicing dentist or dental hygienist. 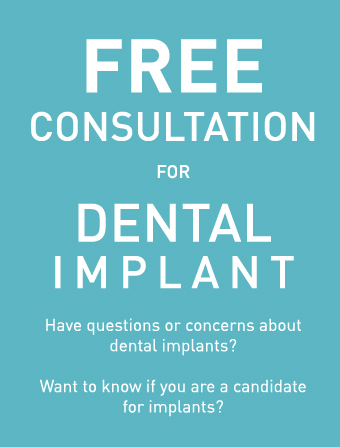 Plan does not include medications provided at the dental office, general anesthesia, any services requiring the involvement of a non-participating specialist, orthodontic services or any procedure not performed by participating dentist. 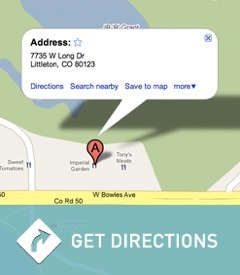 Furthermore, this plan does not cover any dental procedures performed outside a Littleton Dental Services office locations.